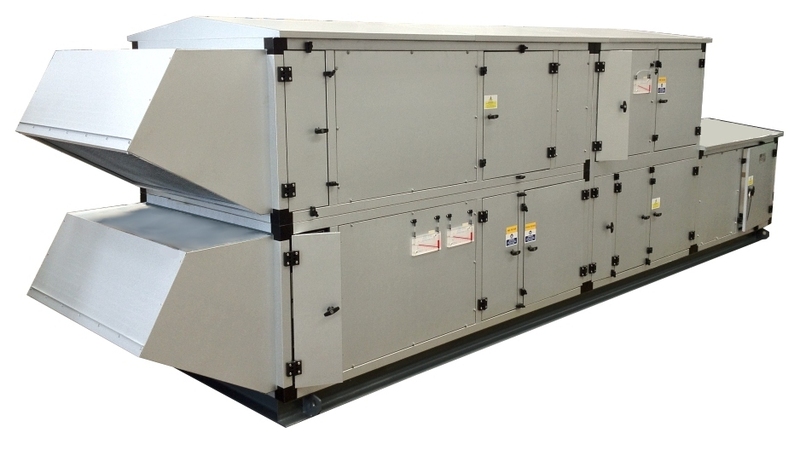 Since incorporation in 1979, AHE has manufactured purpose designed Air Handling Units for use in various industries and for many satisfied prestigious end user’s. To date, we have provided bespoke solutions for a wide range of installations including applications in some of the country’s most well known Hospital and healthcare organisations, Pharmaceutical companies, Semi-conductor manufacturers, Aero-engineering establishments, the food industry and to many other well known and respected commercial businesses. Located in the Northwest, our factory is well placed to service the needs of all our customers and deliver our products to destinations throughout the whole of the UK. 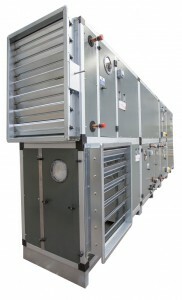 Air Handling Equipment Limited (AHE) established for over 30 Years. AHE products are high quality British manufactured to ISO 9001: 2008 and derived from many years of experience and proven expertise in the design and manufacture of equipment for the Heating, Ventilation & Air Conditioning industry. They are based on a flexible modular concept that has been continually developed through the extensive use of computer aided technology over many years and are the result of our vast experience in providing equipment for use in many installations, ranging from simple ventilation applications, to highly sophisticated air conditioning for high-tech process industries.